SOUTHWEST PHILADELPHIA (WPVI) -- Police say a man was shot in broad daylight while sitting inside a car in Southwest Philadelphia. It happened around 3:30 Thursday afternoon at 73rd Street and Buist Avenue. Police say a man in his 30s was shot in the car while in a car. 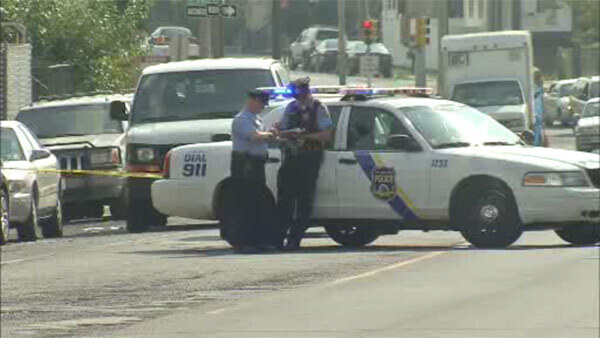 He was taken to the Hospital of the University of Pennsylvania in stable condition. No word on a motive or any arrests.